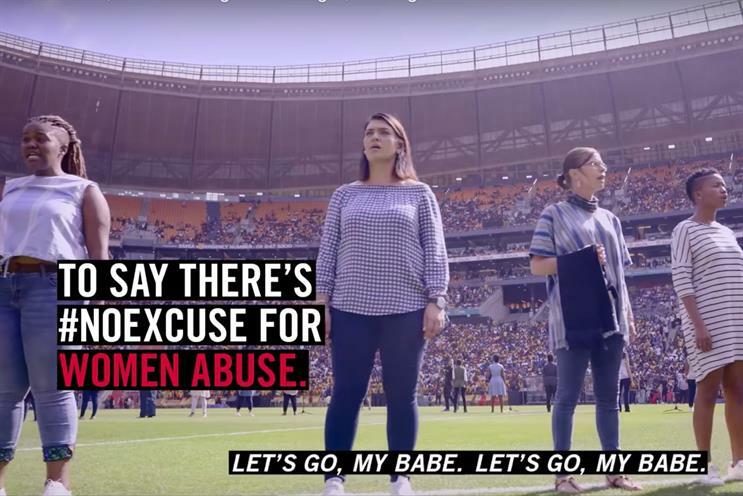 AB InBev's anti-abuse campaign for Carling Black Label won the Radio & Audio Grand Prix at Cannes Lions this year. Meanwhile, McCann Birmingham was the only UK agency to win in the Radio & Audio category. It earned a gold, a silver and a bronze Lion for its campaign for diabetes testing device Dexcom D6. The work comprised three executions, each of which uses the dry, exasperated tones of an English narrator. In "Ryan & Suzie" he sighs at their tired use of hashtags (#travel #wanderers #fearlessexplorers #intoxicatedbytravel #love #dolphin #animallover #blowhole #loveiseverything, to name a few). In "Fistpump", he voices his disgust at "British people who fist pump", "Instagram couples", "lifestyle gurus" and "bartenders who call themselves mixologists". In "Mindhole", our annoyed Brit tells a tale of an ad agency that needs "a more hyper-targeted communications paradigm". At the climax of each ad, the narrator delivers his punchline: "The world is already full of pricks, so we made a glucose monitoring system for diabetics that doesn't have any. The Dexcom D6. No needles. No pricks." US agencies won 13 Lions, including a gold for Wendy's (VML, Kansas City), two silvers for Coca-Cola (Fitzco/McCann, Atlanta) and a bronze for Burger King (David, Miami).